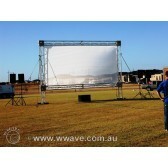 Visual Packages for Hire you've come to the right place with large screen projector hire and screens hire, to enhance your function or event. 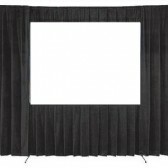 Wwave has a range of visual screen packages for hire from that can suit your event from small screen hire with stand to large 75" screen hire with stand. 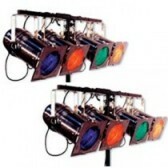 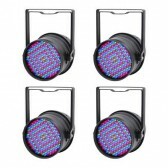 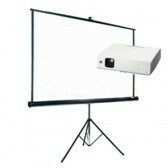 Or hire projectors with screen package, with varying sizes we can help you out. 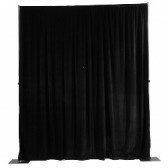 We can customize a package especially for you for your next event, Wwave has over 25 years of experience in audio visual, we have a solution for you.